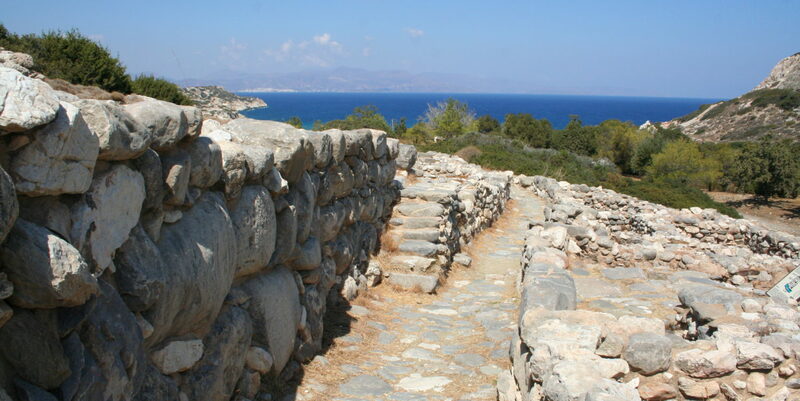 PART I: ARKHANES – KEA. Writing of the present Corpus of transliterated Linear A texts was started along with research on the PhD thesis on The onomastics of the ‘Minoan Linear A’ and ‘Linear B’ documents and their historical significance, dissertation University of Sheffield 1987. For a long time many scholars hesitated to transliterate Minoan Linear A as long as there was no decisive evidence that the phonetic values of Linear A signs were essentially the same as those of their Linear B counterparts. The question as to whether graphic identity of Linear A and B signs does or does not reflect phonic identity was tested with the help of computer methods by D.W. Packard, first in an unpublished doctoral thesis at Harvard, A study of the Minoan Linear A tablets, 1967, then in two articles, and finally in a monograph Minoan Linear A, Berkeley-Los Angeles-London 1974. He constructed nine fictitious decipherments redistributing the Linear B phonetic values among the Linear A signs in such a way that no sign had the same value in any of them. To avoid unwarranted variations affecting the results he re-allocated the values only to signs within the same range of frequency. In a tenth ‘decipherment’ he used the Ventris’s values of signs showing graphic identity in Linear A and B. Considering the results within Linear A the ratio of so-called confirmatory alternations is just over 2 : 1 in favour of decipherment by the Ventris’s values over the average result of the fictitious decipherments. M. Pope and J. Raison (‘Linear A: Changing perspectives’ in Études minoennes I, BCILL 14 (1978), ed. Y. Duhoux, 24-25) found that Packard’s results were even better (3 : 1), if they were adjusted for context. Rightly they argued that confirmatory alternations are more significant, if the contexts are similar so that we are likely to be dealing with words and names from the same semantic sphere. Likewise, comparing Linear A with Linear B, the ratio of confirmatory alternations is just over 3 : 1 in favour of decipherment by the Ventris’s values, and what is more important: if the Linear A matches with Linear B from Knossos are separated from those from the mainland, the ratio is 5 : 1 for Knossos and 4 : 3 for the mainland. These results gave J. Raison and M. Pope so much confidence that they could provide ‘Le vocabulaire du linéaire A en translitération’ in the same issue of Études minoennes I, 131-190. 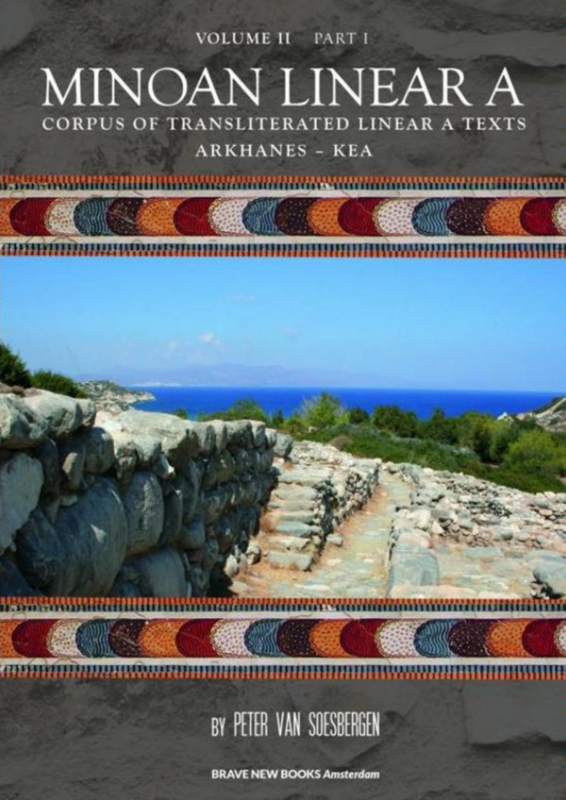 The author is convinced that a (provisional) transliteration of Linear A texts with Linear B values is not only justifiable, but that publication of a complete corpus of all Linear A texts is also in great demand. Nobody denies at present the decipherment of Linear B as a script, though even now not all (especially rare) syllabic signs have an established phonetic value. In Linear A this phenomenon occurs even to a higher degree, since we are sometimes dealing with writing variants of known signs, but at the same time have to allow for the possibility of really different phonetic values. Notations with q- in Linear A are provisionally used as in Linear B, although the author is convinced that the labio-velar values of the Linear B signs in question are not applicable to their Linear A counterparts with graphic identity, which probably represent velar sounds as is argued in Minoan Linear A, Volume I: Hurrians and Hurrian in Minoan Crete. The texts are first presented in the same way and order as they are inscribed on the clay tablets and other objects. 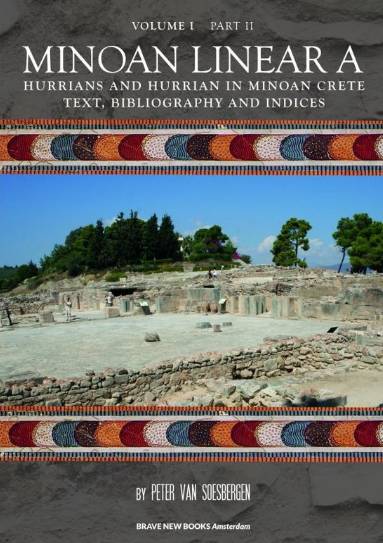 Subsequently an analysed structure of each text is presented in the same way as Mycenaean scribes used to do on their much larger Linear B ‘page’ tablets or modern accountants would do using their tabulator. All texts have been provided with information about the joins that have been made, inventory numbers in the musea, adequate bibliographical information, certain (c.q. probable) dating based on the finding places and datable context, a critical apparatus, in which the different readings of respective editors are compared. 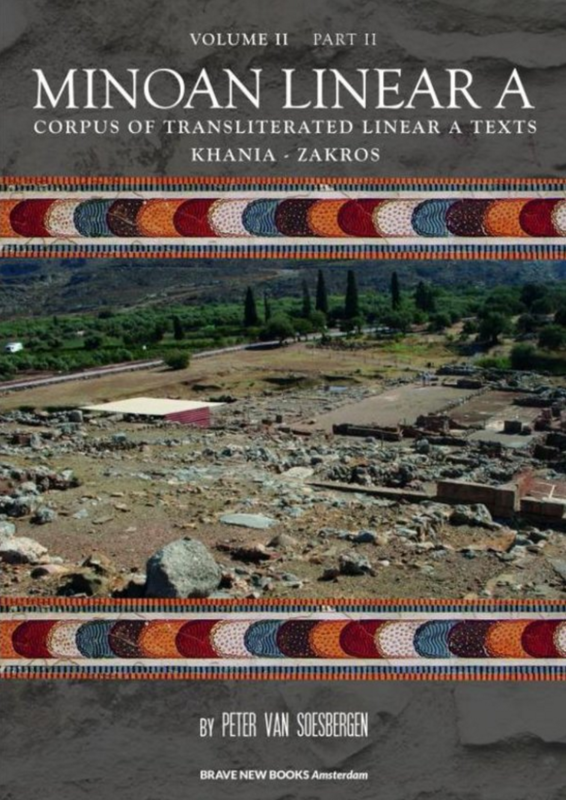 The author hopes that the present Volume, Part I and II, will contribute to Linear A scholarship encouraging philological and linguistic research. It is recommended to consult the editions with good photographs of the texts, in particular L. Godart – J.-P. Olivier, Recueil des inscriptions en linéaire A, Vol. 1-5, Études Crétoises XXI, 1-5, Paris 1976-1985. 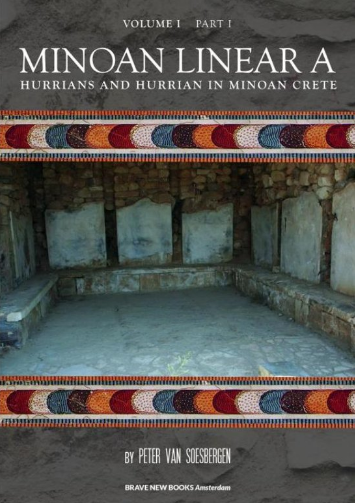 Picture on cover: The Minoan town of Gournia (photograph by the author).